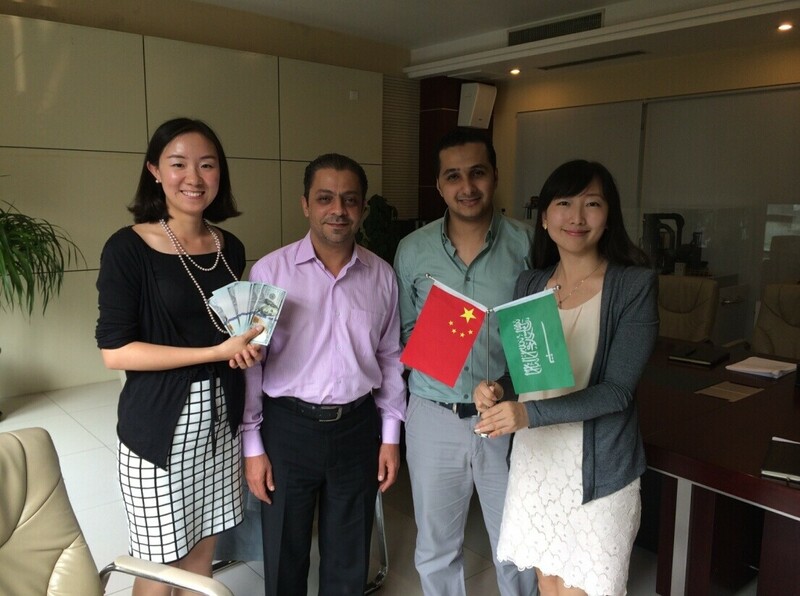 Through a year and a half’s follow-up, Jackie successfully won a new customer, who has placed an order valuing over 3.33million USD, in July. Jackie introduced that this customer, who was from Saudi Arabia, ordered ZENITH products for crushing basalts. Referring to the major reason for this customer to choose ZENITH regardless of the fierce competition in the industry, Jackie pointed out that, “this customer did a lot of research on us before, he carefully investigated the local customers in Saudi Arabia and their appraisals of us, and this is a key factor which promoted the customer to choose ZENITH.